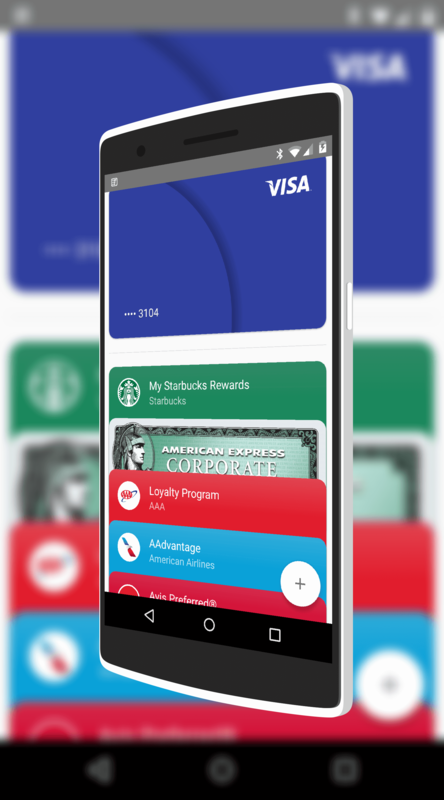 Android Pay continues to grow at an impressive rate with more banks supporting the pay service all the time. Today there are an additional 44 new banks throughout the United States and the UK that have been added. The complete list of financial institutions supporting the service is well over 100 now ranging from large national banks to regional and state banks. The update today focused primarily on those regional and state banks. The good news is, regardless of the size of your banking institution, check the list as it is increasingly likely that it is supported. touch your phone to the terminal, saving you from having to remove your wallet from your pocket or handbag. Remember, the same technology that runs Android Pay also runs Apple Pay. If Apple Pay is accepted, your Android phone with Pay will work too. Be sure to check for your bank on the list and get to tapping to pay for things.